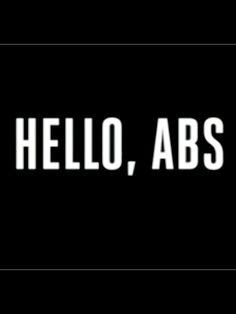 Ok...so I just started the Ultimate Reset yesterday and since you're not supposed to workout real strenuously then I decided it would be a great time to start an Ab Challenge!! WHO'S IN?? 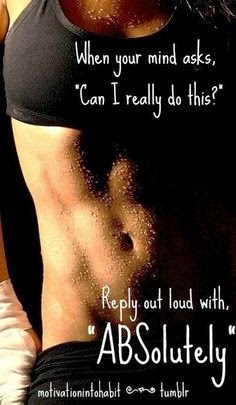 It will be a good time to do some core work and I know that summer will be here and we'll be going to the beach all the time! So here's the deal with this group! It will start on Wednesday, May 13th from the comfort of your OWN home!! You will be placed in a private Facebook group where you will receive daily posts and reminders of which ab workout to do that day. I will also give you 14 days worth of a meal plan for you to follow, because as we know, abs are made in the kitchen. So, while it's super important to be strengthening your abs and core, you can have the strongest core and abs but still have a layer of fat covering and hiding your abs. So...it's important to make sure you've got a good clean eating meal plan to follow!! 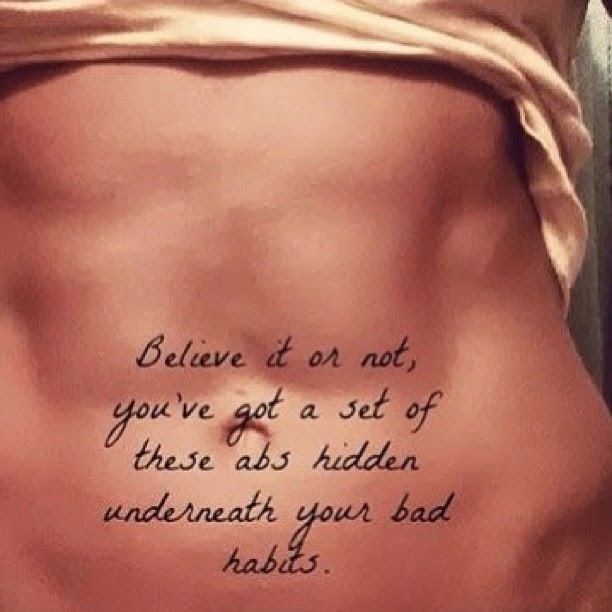 At the end of the 14 days you'll feel better from clean eating and working your core! All the workouts will be taken from Beachbody On Demand and I'll give you a schedule of the order once you are added into the group. You must RSVP to the Event via Facebook so I can get you proper instructions so that I can add you to the group. Then once you RSVP that you are "going" please comment in the group saying that you found me on my blog! You must be a part of the private Facebook group (I will add you). Are you ready to go, it's just 14 days!?! If you ARE then there's one more challenge before the real challenge starts! I want you to invite 3 friends to do this with you! Send them the link to this blog OR paste the link onto your Facebook wall so they can take part in the ab challenge too! Bonus Points for your Body!!! Want to add one more level of success? Try out the Shakeology Super Sampler pack, 6 packets of Shakeology for $29.95 (one of each 6 flavors) and you can add this into your 14-day meal plan by replacing one of the meals with Shakeology!! TRY IT OUT! Ok...let the tummy slimming begin!!! Taco Tuesday! Clean Eating Tacos!! Thank You Followers!! I'd Love Your Feedback! !